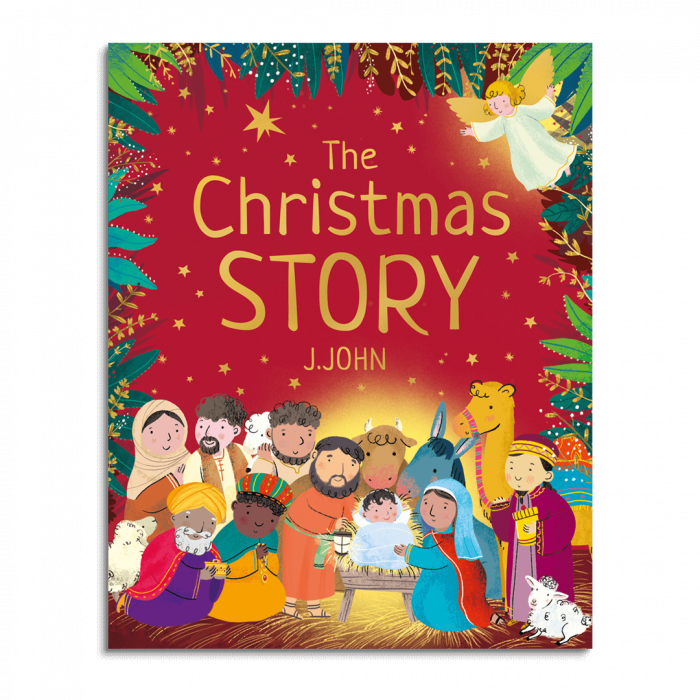 The Christmas Story follows J.John’s award winning and best-selling children’s book Knowing God. Helping adults share the true story of what happened at the very first Christmas with a new generation of children. 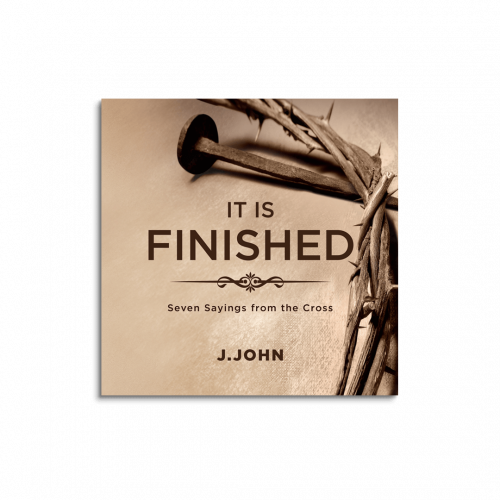 The real story of Christmas is good news for every day of our lives. 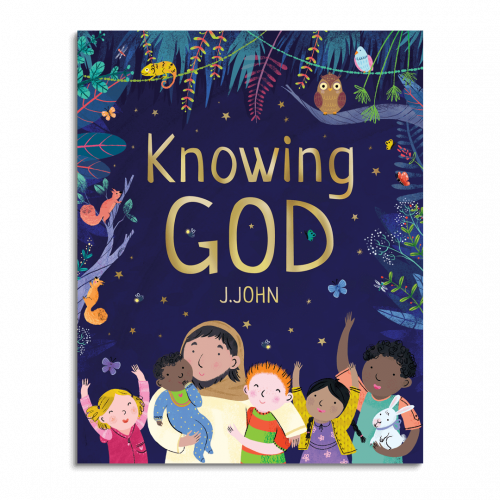 The Christmas Story follows J.John’s award winning and best-selling children’s book Knowing God. 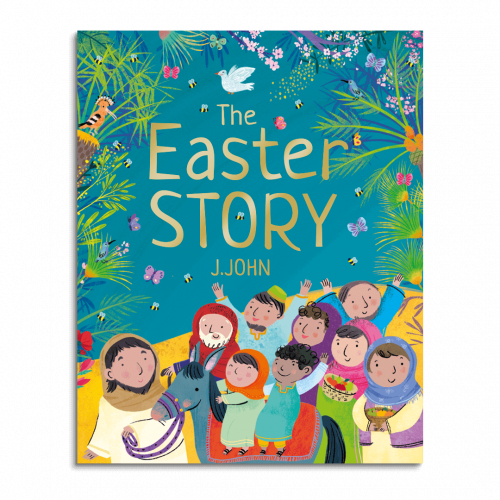 Helping adults share the true story of what happened at the very first Christmas with a new generation of children. 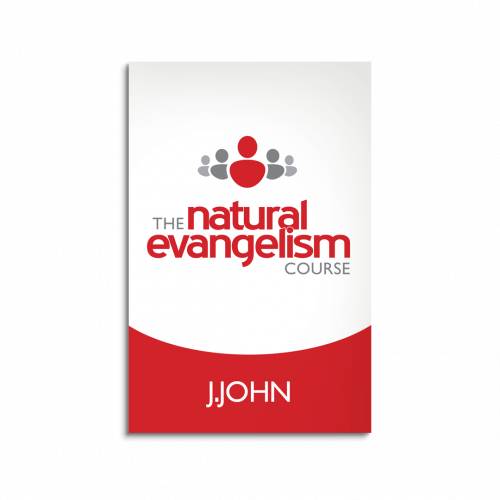 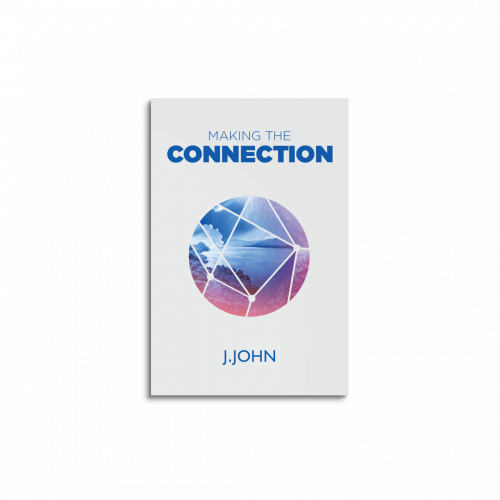 J.John’s book features clear content, beautiful illustrations and stand-out quality. 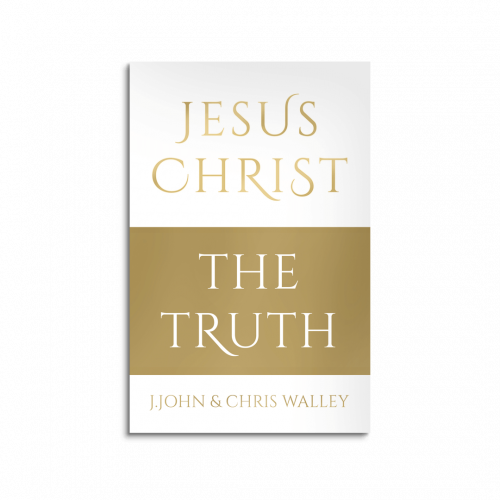 The real story of Christmas is good news for every day of our lives.